GISquirrel is an extension to ESRI's ArcGIS Geographical Information System that turns into an editing client for Microsoft SQL Server or PostGreSQL/PostGIS without the need for additional middleware or higher licence levels. GISquirrel provides new ways of integrating spatial data with wider information management systems. GISquirrel achieves this with no need for specialist skills – a competent ArcGIS user and a database administrator will have everything up and running in minutes. GISquirrel adds a toolbar into ArcMap, with tools for loading data into SQL Server, configuring layers based on these SQL Server tables, and starting/stopping editing. 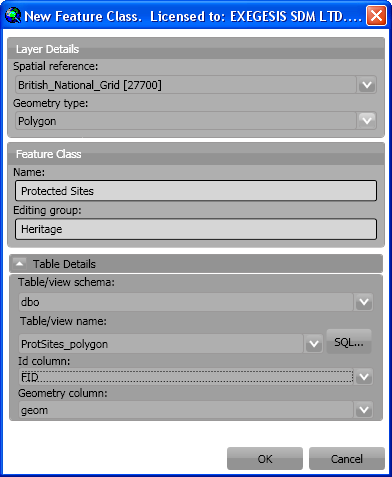 As well as tables, GISquirrel layers can be based on views, i.e. SQL statements that return records containing spatial data. This allows layers to use server-side functions, such as table joins and spatial functions. 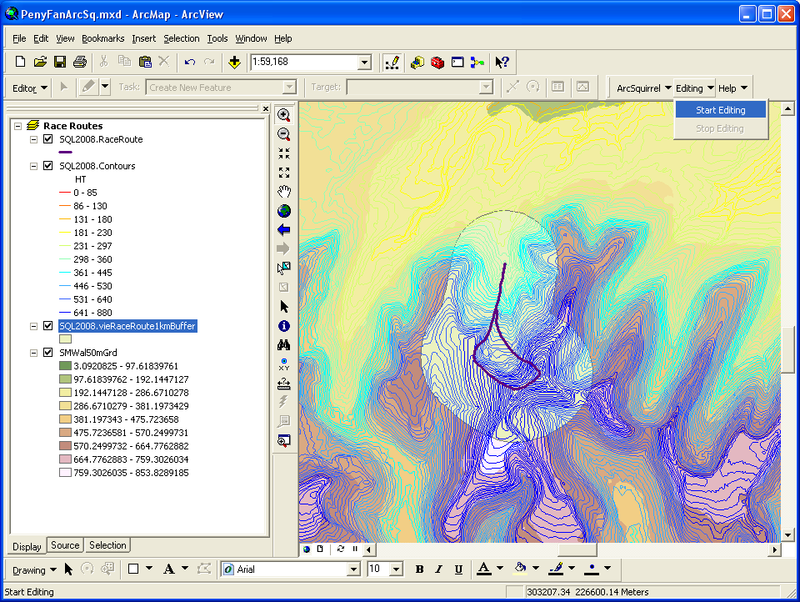 Allows ArcMap to display and edit map data stored in SQL Server or PostGreSQL/PostGIS. Includes a wizard for loading any vector layer into the GISquirrel database. GISquirrel layers can be based on tables or views. 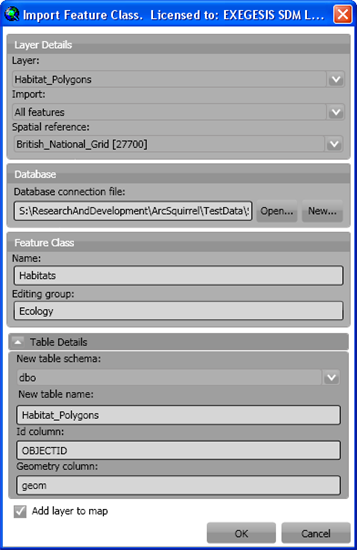 Provides multi-user editing of GISquirrel feature classes, with an ArcGIS for Desktop Basic licence (formerly called ArcView®). GISquirrel supports attribute domains and default values. Automatically populates feature-level metadata fields during editing. Stores ArcCatalog metadata in the GISquirrel database. Allows you to control user access rights with SQL Server or PostGreSQL permissions. Scalability (the ability to expand your datasets and numbers of users without compromise). Improved performance for multiple users over networks. Integration with other data management applications. Accessiblity to other OGC-compliant applications (web and desktop). Control over user access levels. Map and analyse your data to gain new insights. Use GIS without duplicating or splitting up information. Add GIS applications to your architecture without complex middleware. 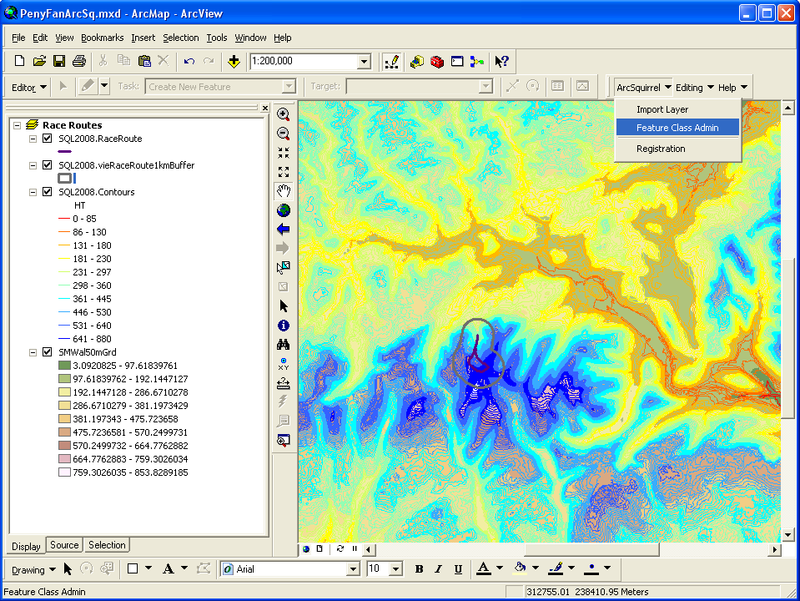 Manage OGC-compliant spatial data from desktop to web.